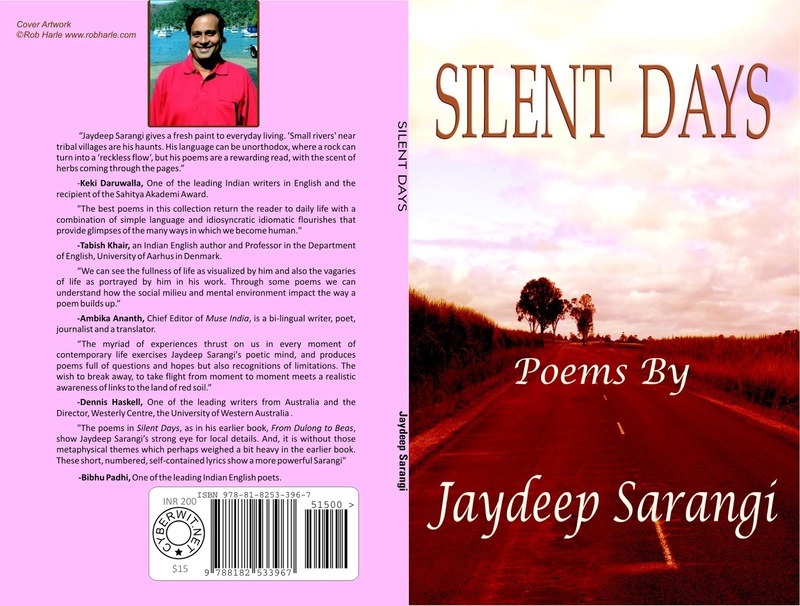 My upcoming poetry book..The book is likely to be released ceremoniously the last week of May 2013,in Australia. 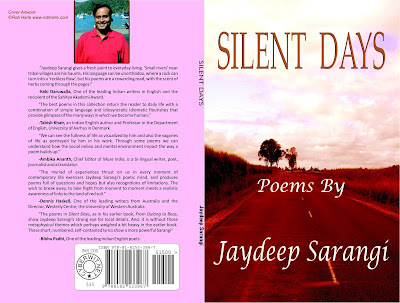 The Westerly Centre will host a launch of Jaydeep Sarangi's new book of poems Silent Days. The book will be launched by Dennis Haskell.